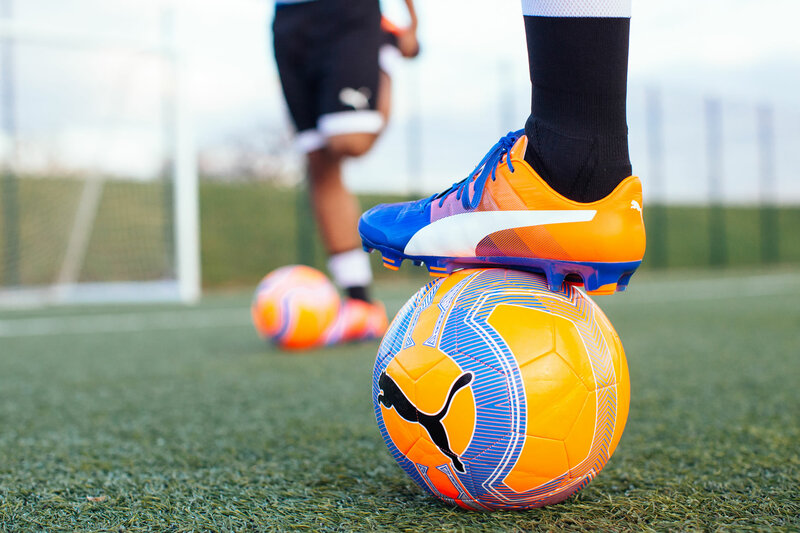 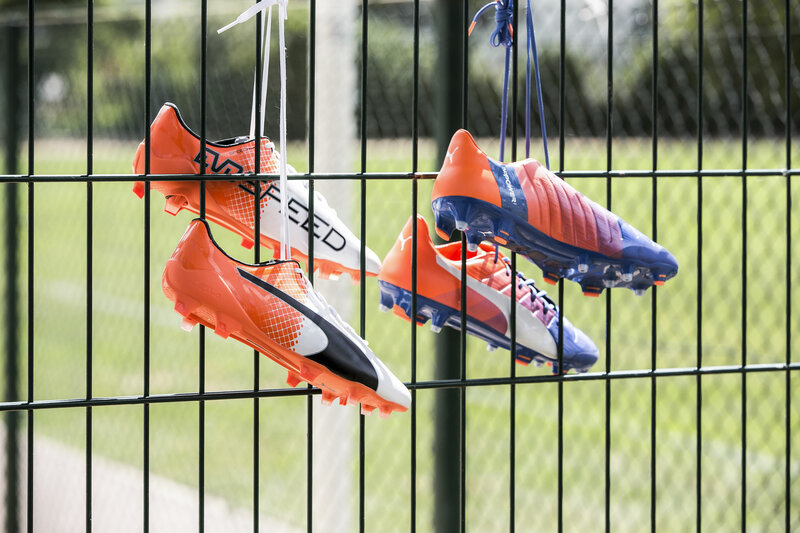 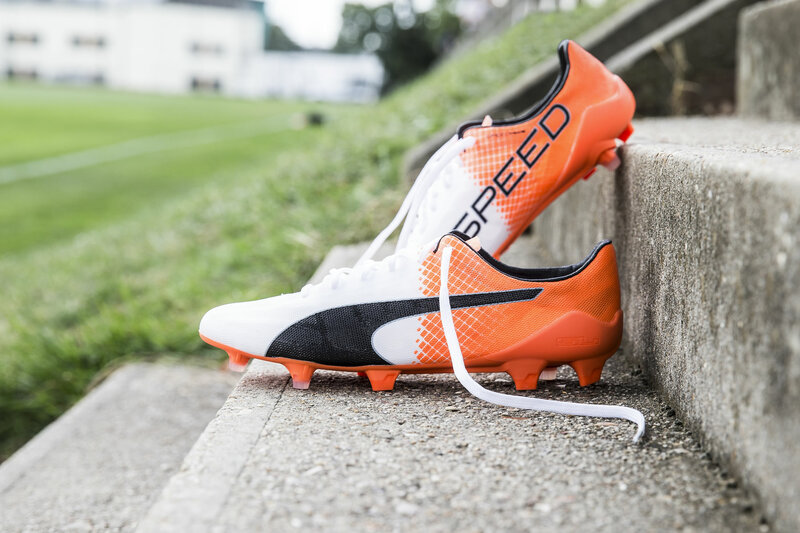 Herzogenaurach, Germany (30 September 2016) – PUMA Football has released the latest colour editions to its evoPOWER and evoSPEED boot silos. 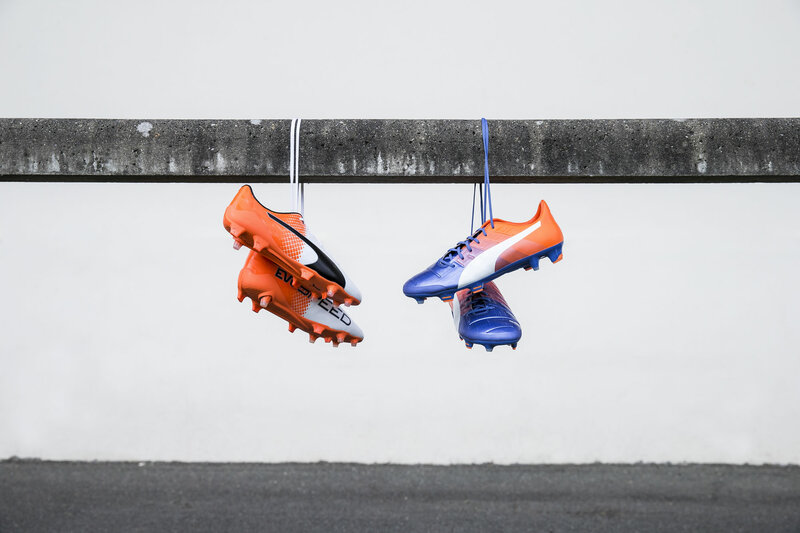 The new evoPOWER is presented with a striking colour gradient of blue in the toe morphing into an orange heel, complete with a white form stripe and detailing. 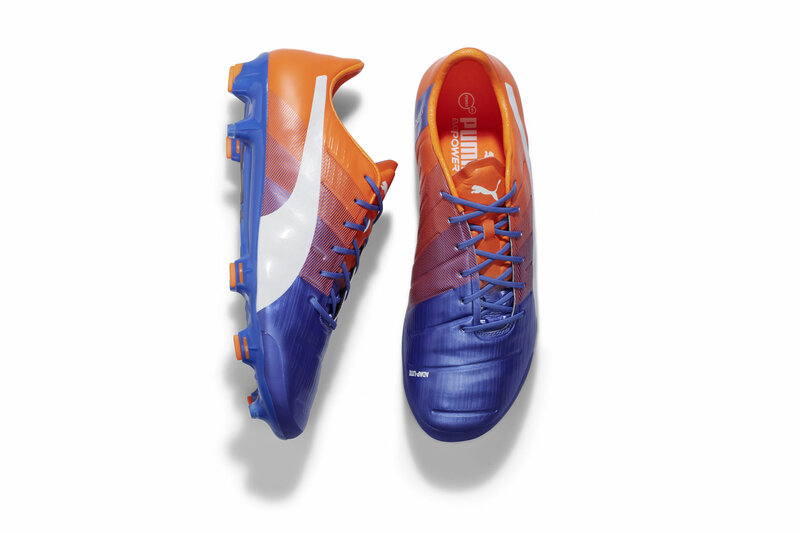 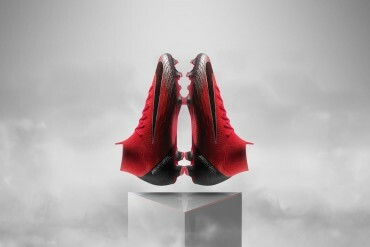 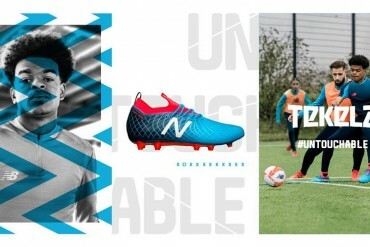 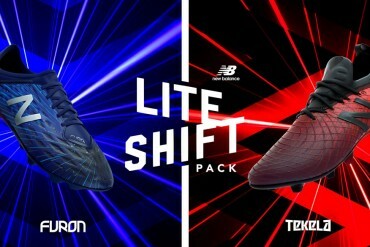 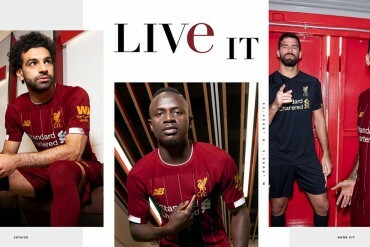 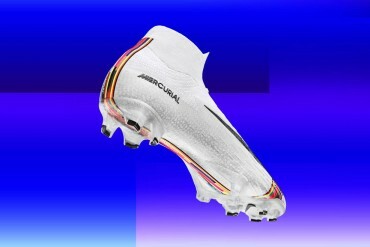 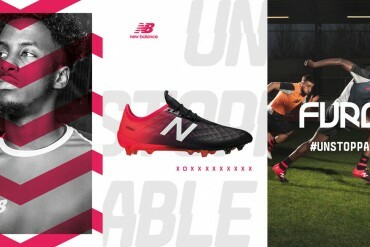 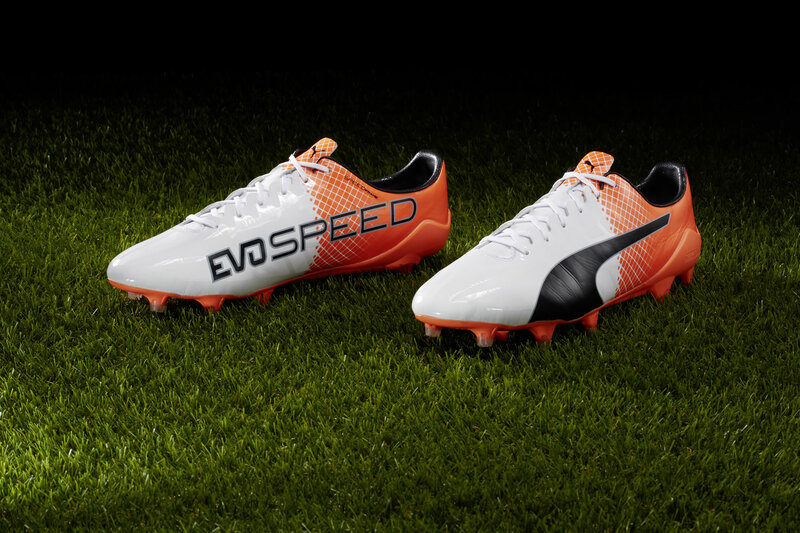 It will be worn by Olivier Giroud, Mario Balotelli and other PUMA players from Friday. 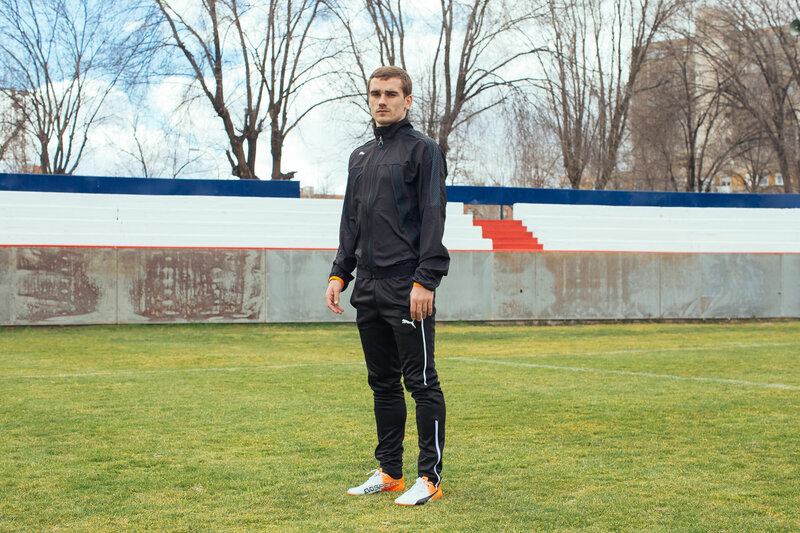 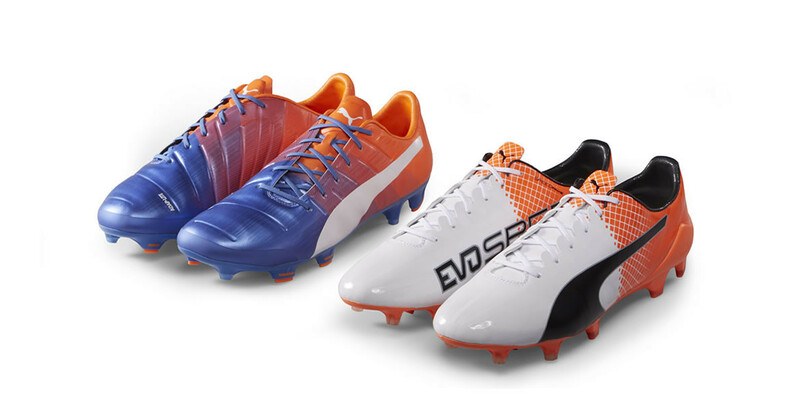 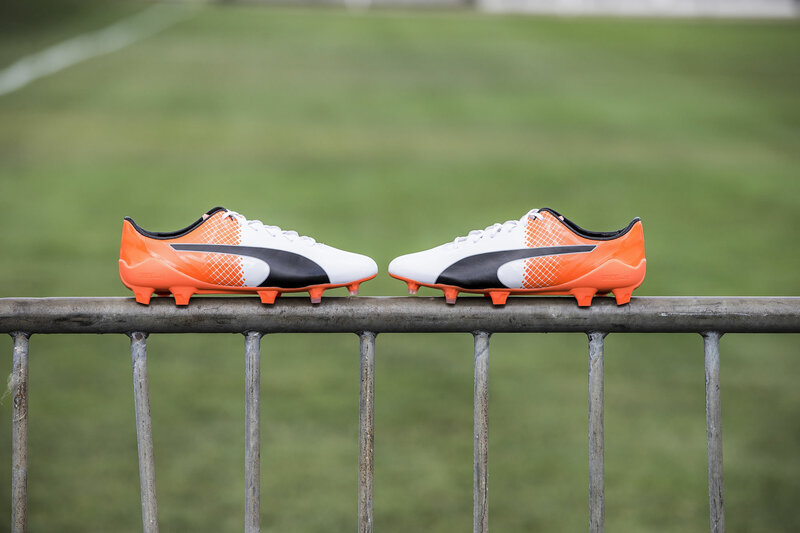 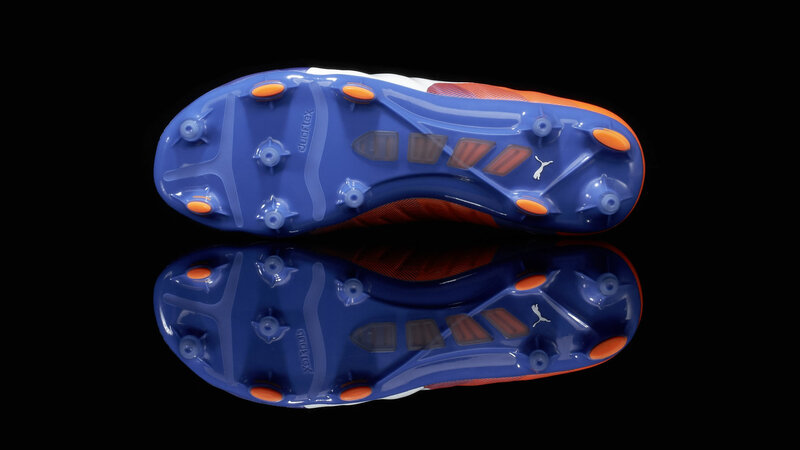 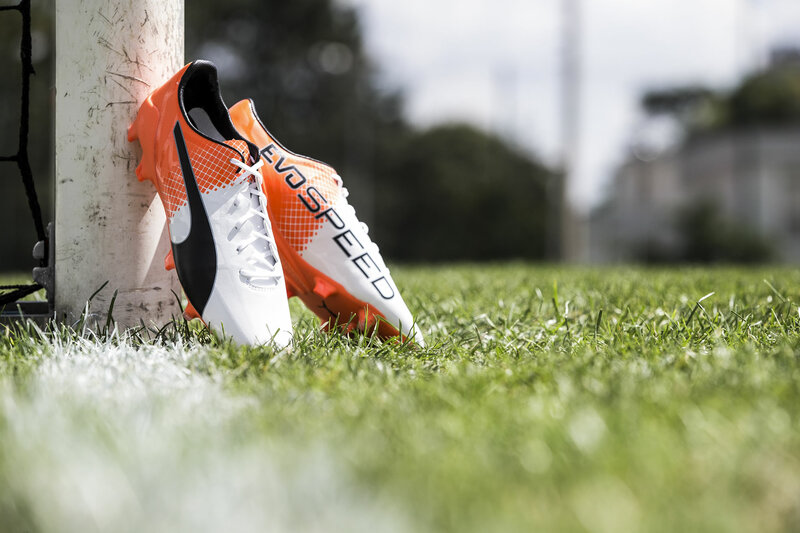 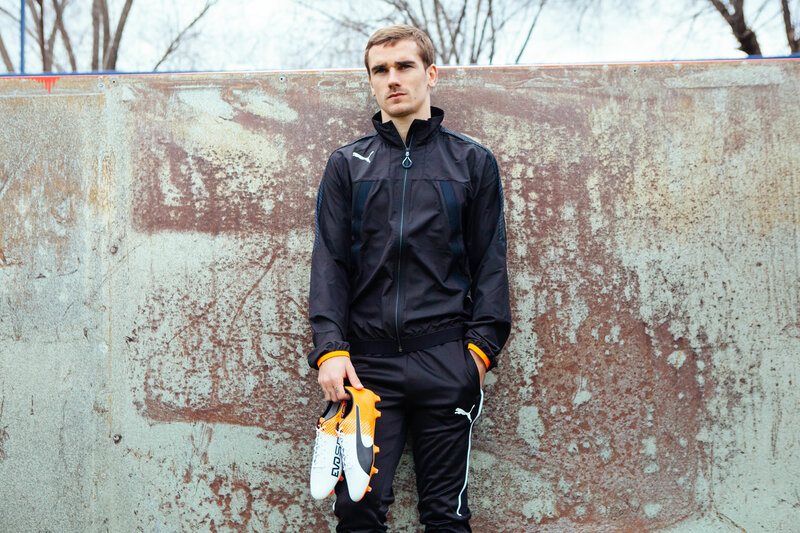 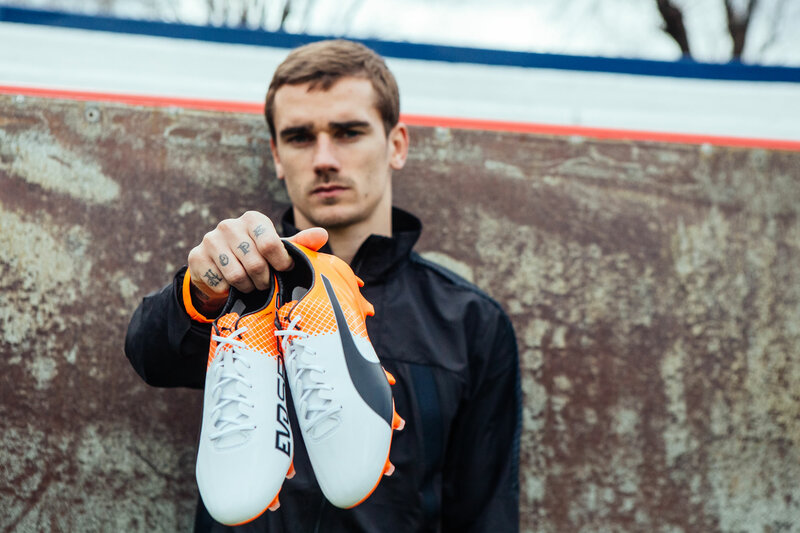 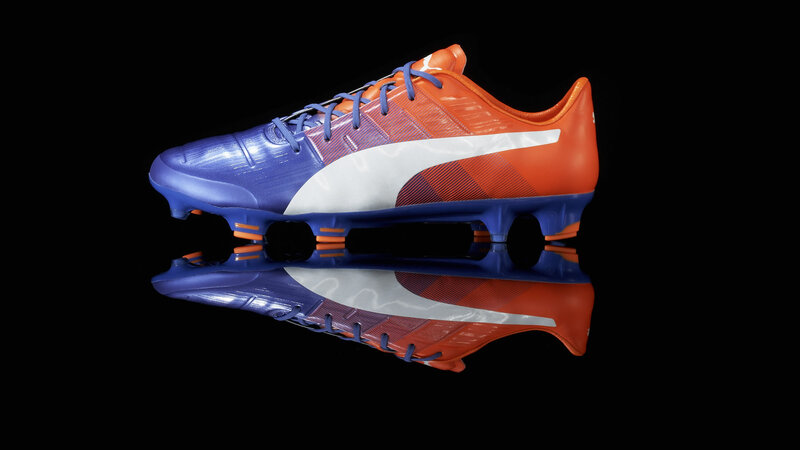 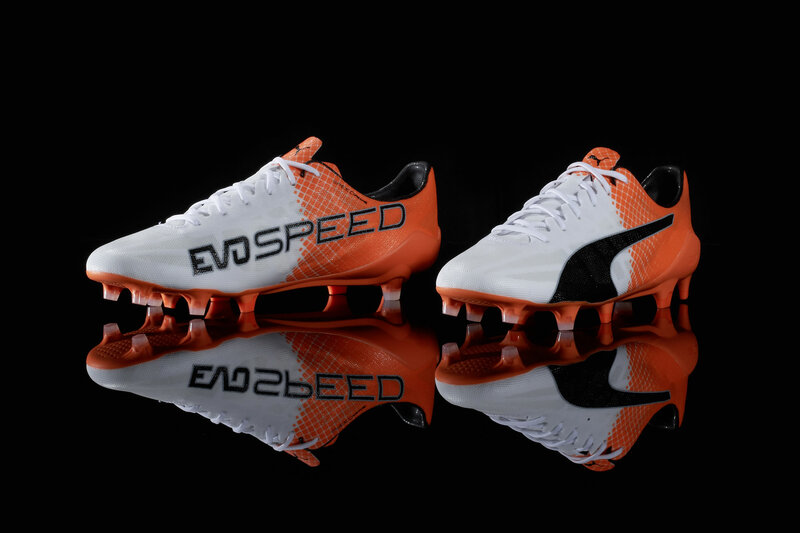 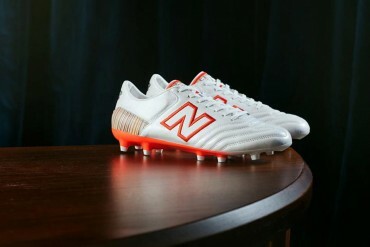 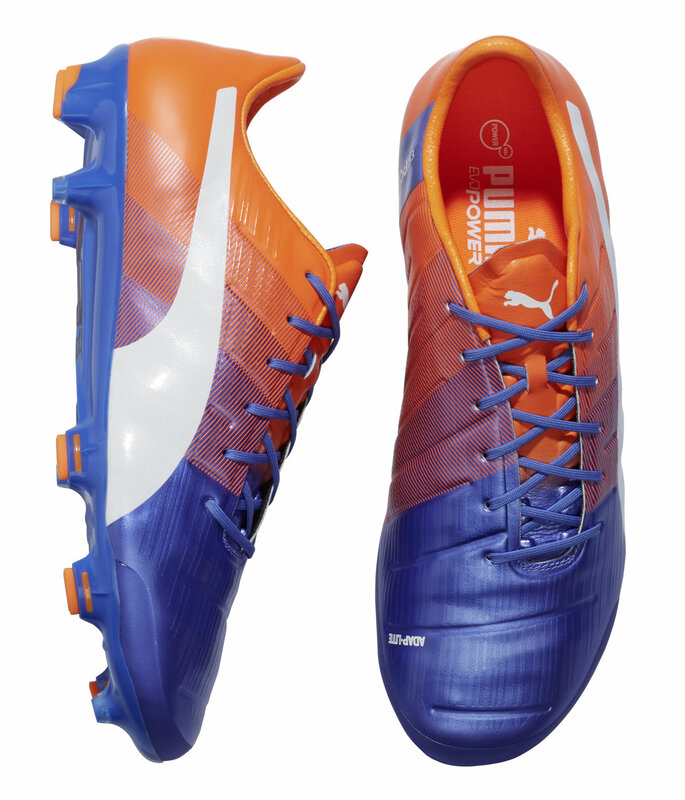 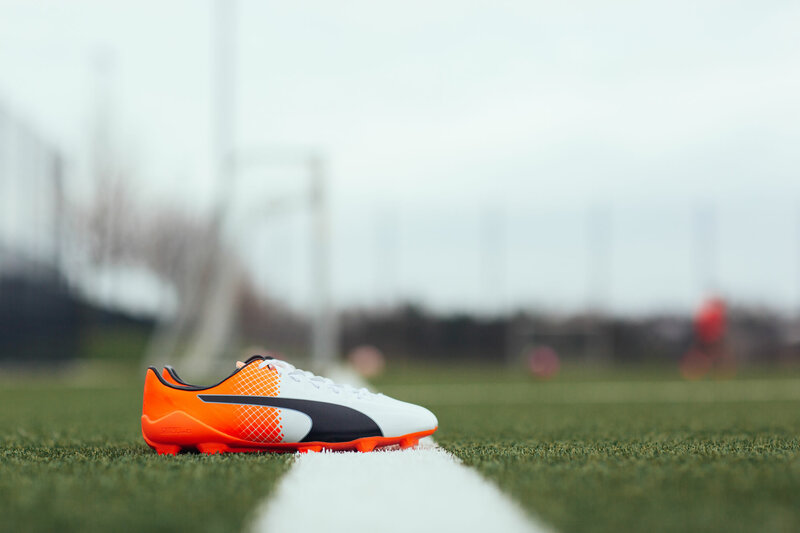 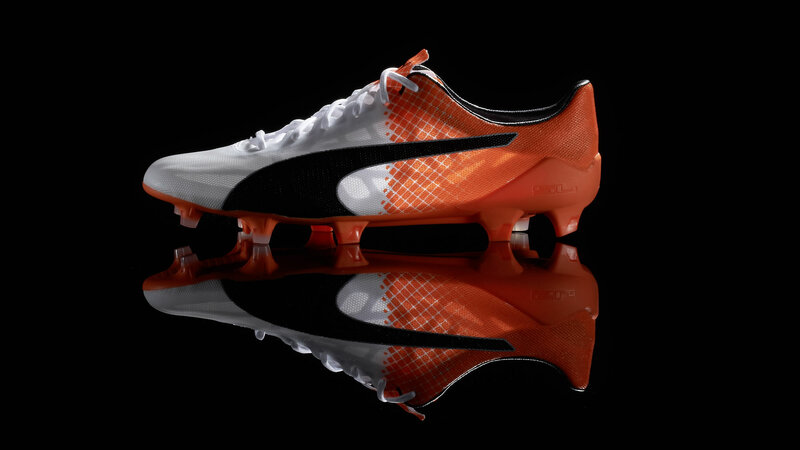 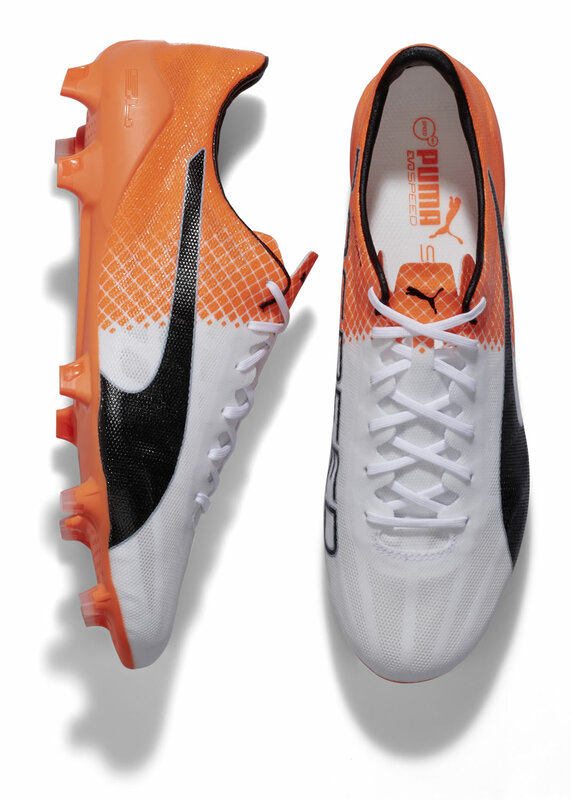 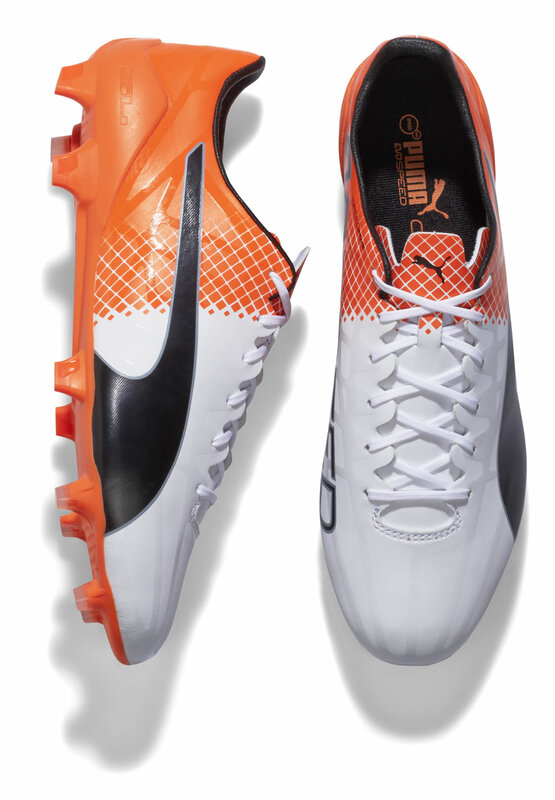 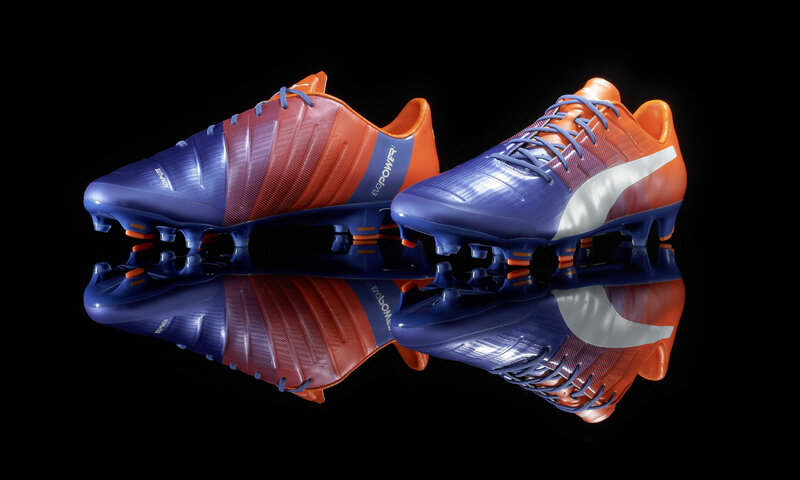 The revamped evoSPEED has a white and orange base design complete with black form stripe. 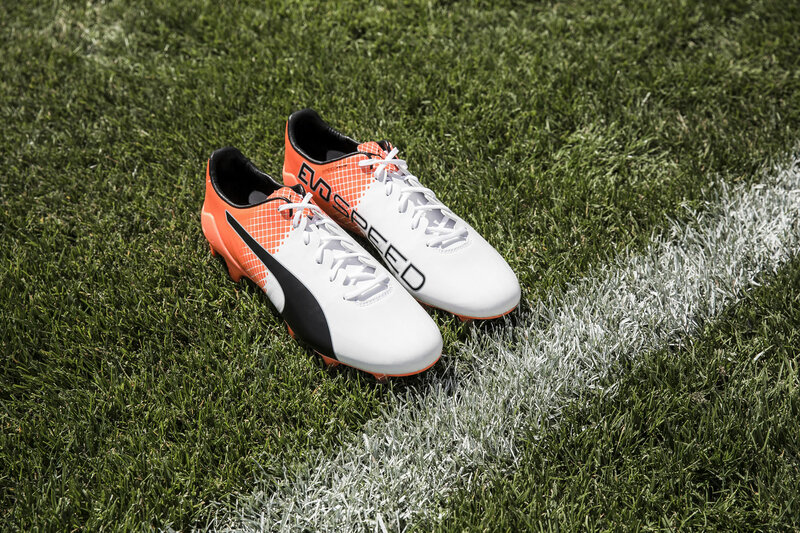 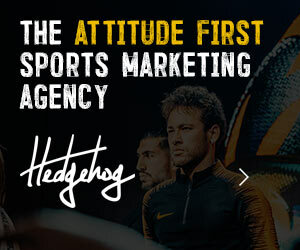 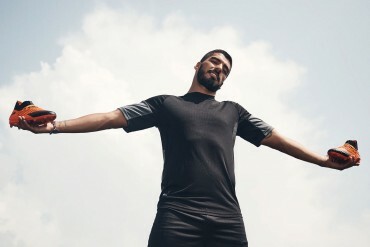 It will be worn on pitch for the first time by PUMA players including Sergio Agüero and Antoine Griezmann from Friday also. 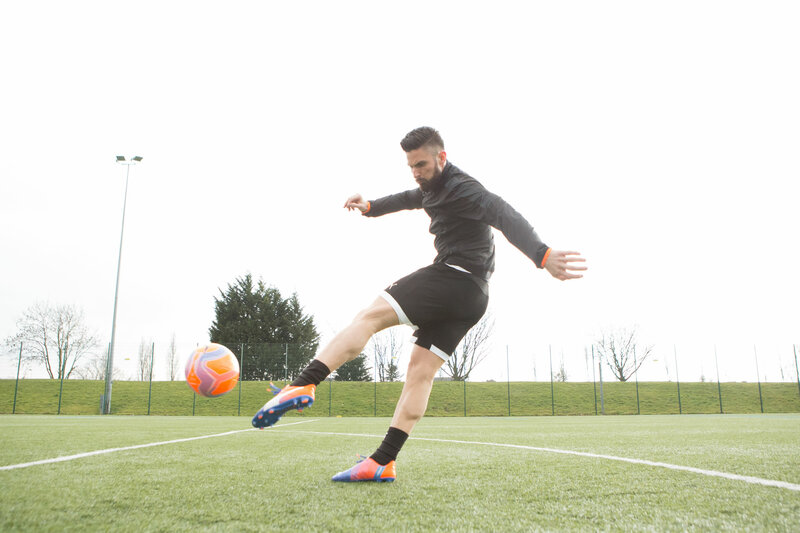 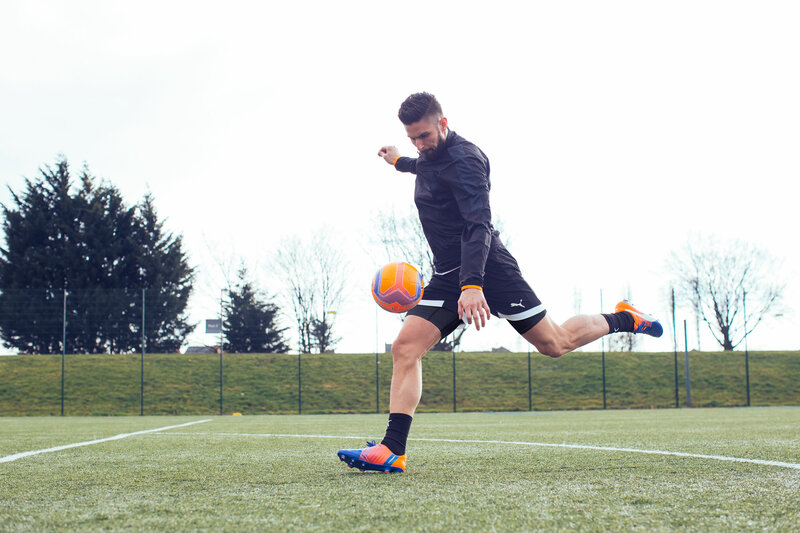 The evoPOWER 1.3 boot keeps the principles of barefoot kicking at its core, with increased flexibility resulting in more kicking power. 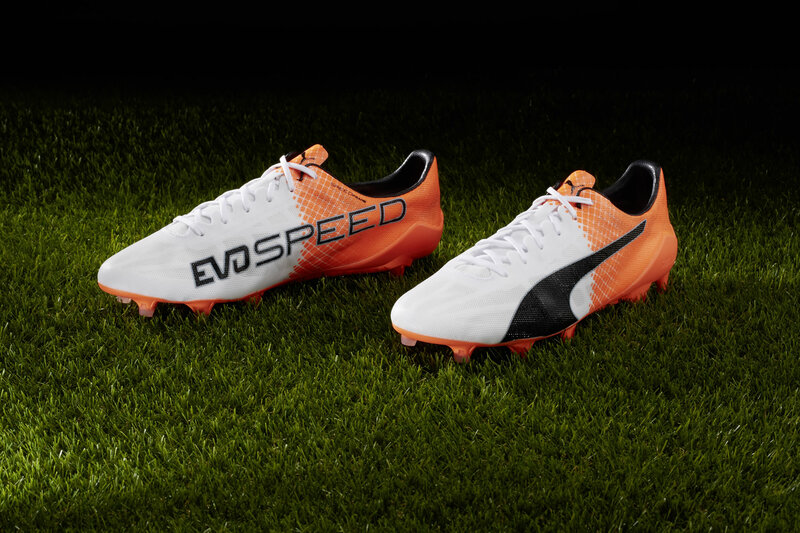 The evoSPEED is light and responsive, to improve speed and maneuverability.